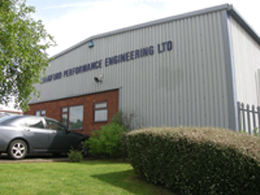 LANGFORD PERFORMANCE ENGINEERING was established in 1980 and has since developed a strong international reputation for innovation, quality and service. In the early days DFV engines were built and tested for Lotus, Ensign and Tyrrell and during the late 1980-90's, LPE supplied F1 DFR engines to Ligier, Tyrrell and Onyx. DFV, DFR, DFY and derivatives of these engines are still being built and used in today's market. Customer HB F1 engines were subsequently supplied to Jordan, Lotus, Fondmetal and Simtek. DFX engines went to Indianapolis, Ford VJ, V10, current Asiatech F1 V10’s and ZETEC R’s are still currently being built by LPE. LPE was established to provide companies, teams and individuals with a facility for research & development and building & testing services for all types of engines; our commitment to quality and customer service from the outset has helped us build a reputation for quality and reliability. We have enthusiasm, passion plus a love for all things automotive which enable us to work with others in their enjoyment of racing and help them achieve their goals. 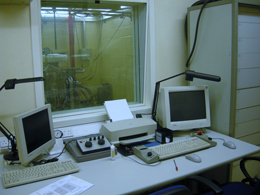 Our facilities enable us to research and develop new ideas for updating and improving engine performance and to help customers achieve success and stay in front. All engines are meticulously built and tested by a highly skilled and experienced workforce. 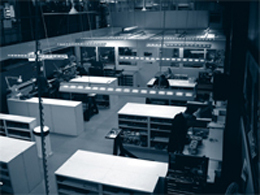 We apply high standards throughout and with excellent modern facilities, machinery, testing equipment, data logging, years of experience, specialist knowledge and attention to detail, we ensure customers have the utmost confidence in our services. LPE provide trackside support at events together with comprehensive monitoring, collation of information and full reporting if required. LPE work with local school children participating in the MTA Challenge (Manufacturing-Technologies Association) which gives children an insight into technology and engineering.